Lacrosse is a daily activity. We have all the pads, gear, and sticks you need to participate. 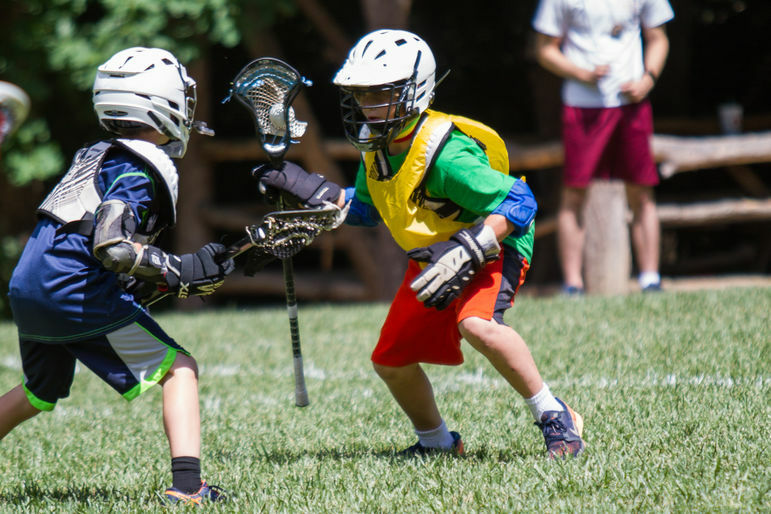 You may bring your own lacrosse stick, pads, and other gear. You will be grouped based on your skill level. We teach beginners to advanced. You will learn all aspects of the game and be able to practice and improve your personal skills. We also play scrimmages and games, so you can learn how to play each position on the team.